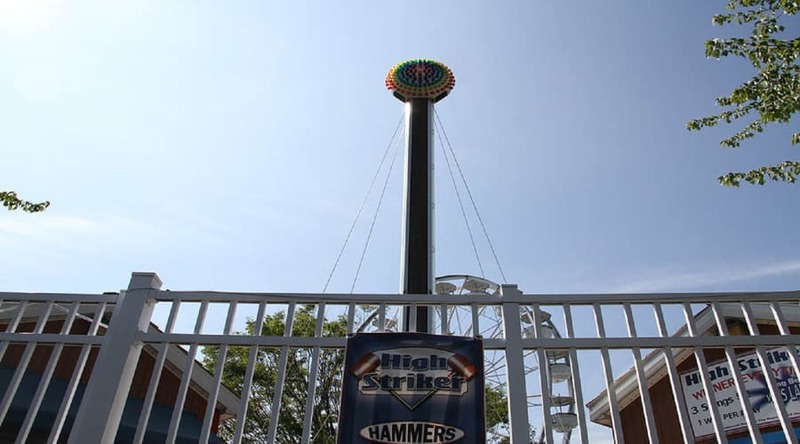 Impress your friends and family while testing your strength at High Striker, located in the Midway America℠ area! 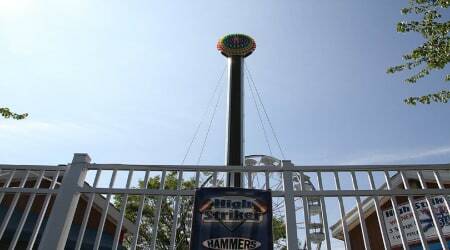 Strike the target with your mallet and see how high of a number you can earn. A winner every game!